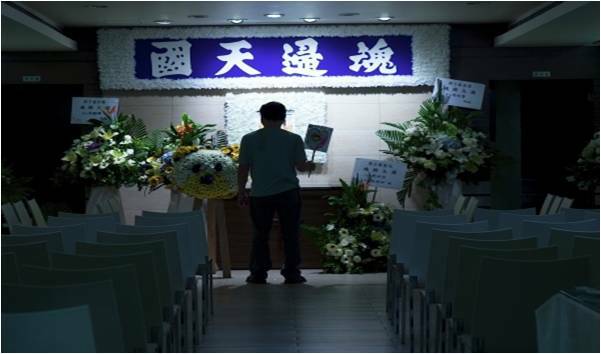 Synopsis Seated in the front row of a funeral hall are a boy and a teenager, the picture of the deceased yet to be placed. 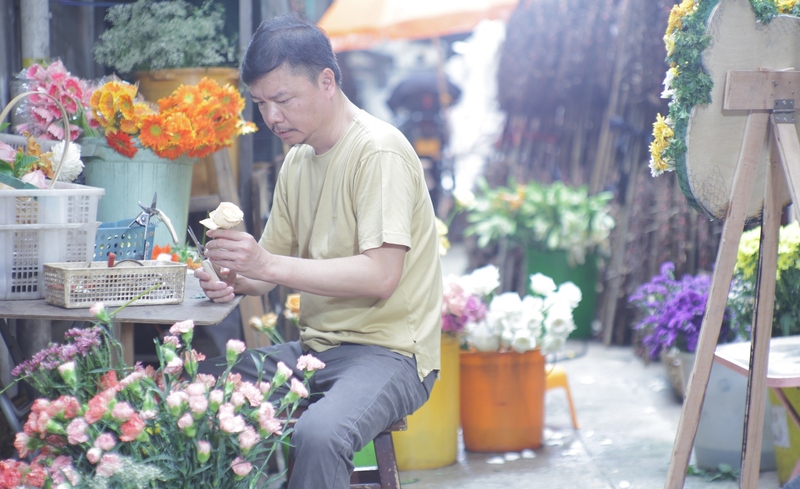 A florist, Tung, is consumed by grief but puts on a front for others. The boy drops by at the florist and orders a custom floral arrangement -- a teddy bear-shaped wreath with his favorite yellow flowers -- to be readied in three days' time and paid with money saved up in his piggy bank. 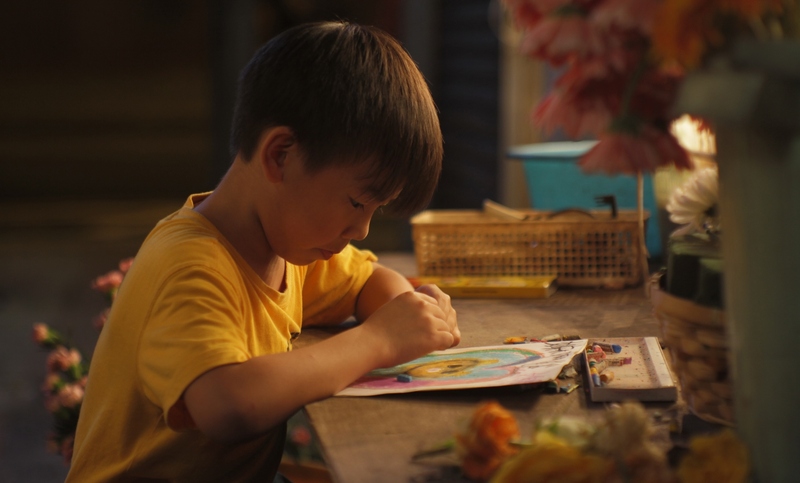 Tung forges an unlikely friendship with his young customer, an encounter that releases bottled-up emotions so that healing process can begin. 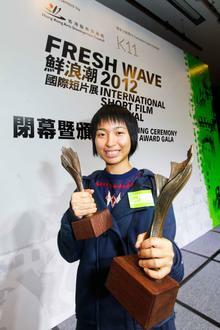 Li Sum-yuet hopes to become a director who can comfort people and make good works till the end of life. She is not afraid of being a small potato with the love of her beloved crew, friends, family and God. — Shared by Li Sum-yuet, director of Flower with Aphasia after attending 15th Udine Far East Film Festival under the sponsorship of NAE.